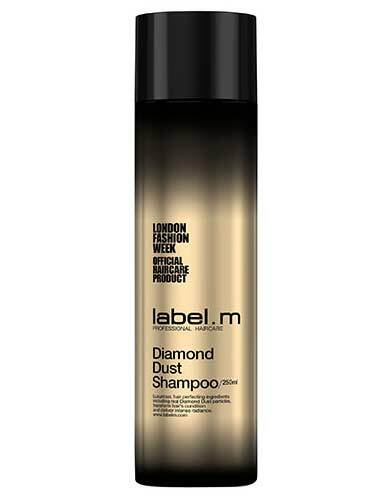 Developed by professional stylists, Label.m products contain all the essential ingredients which helps hair to look shiny, full and radiant. 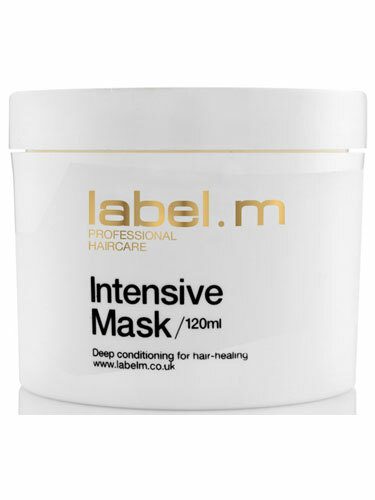 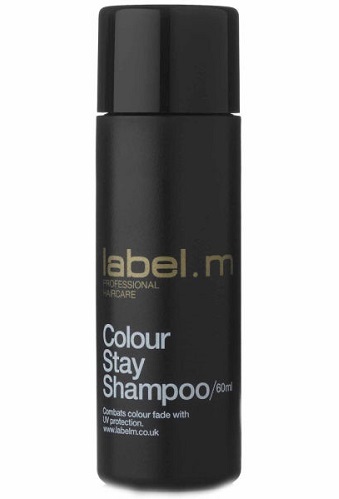 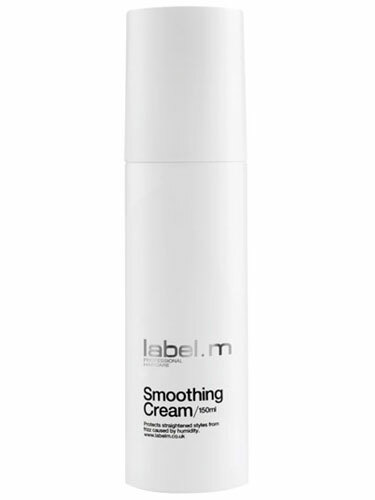 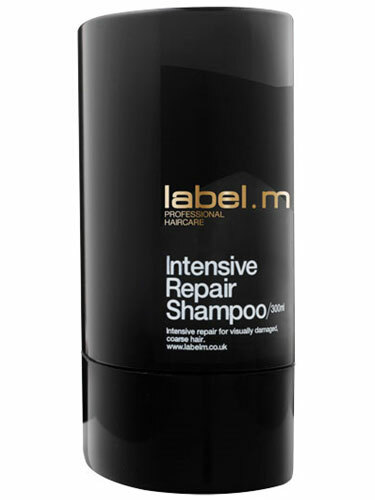 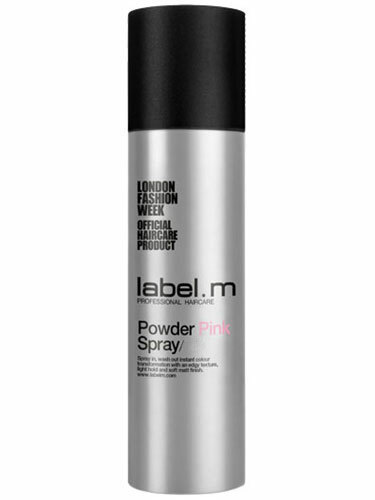 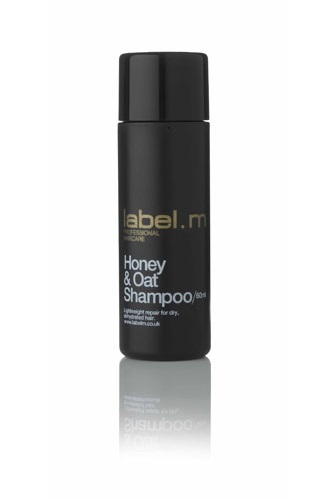 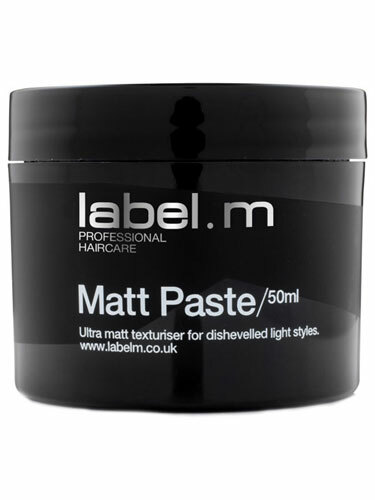 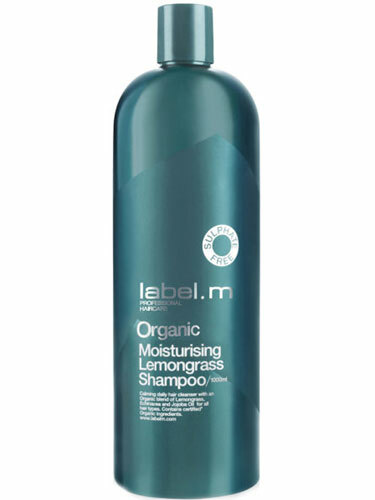 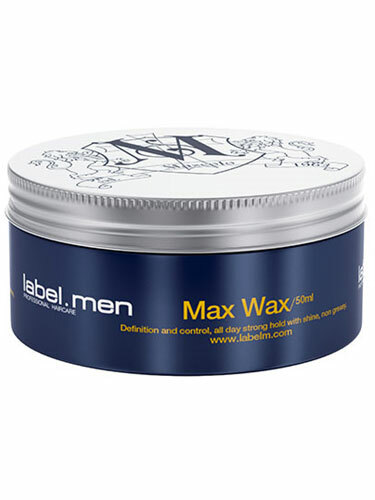 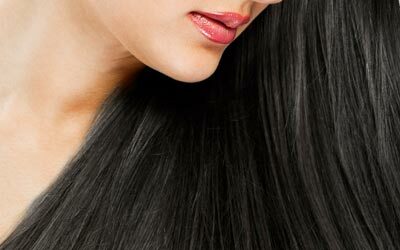 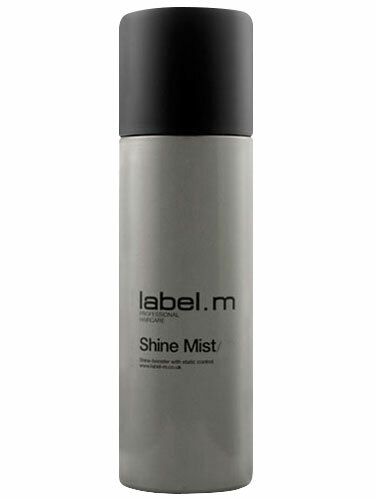 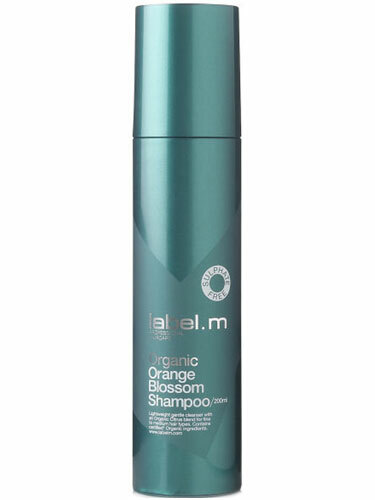 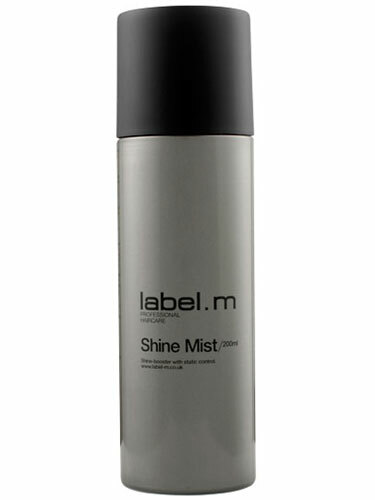 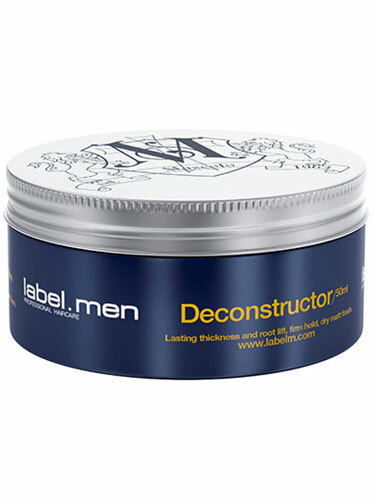 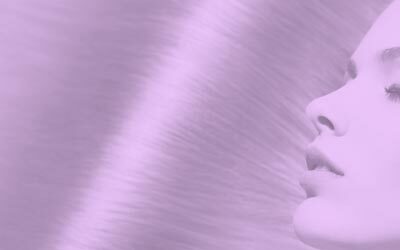 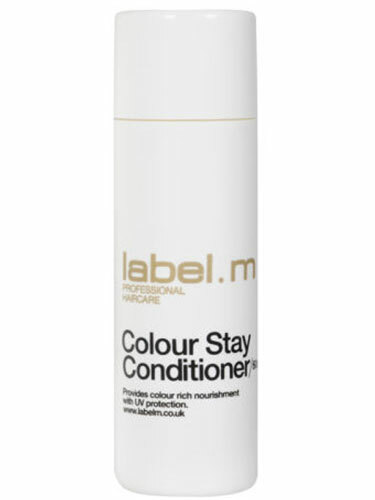 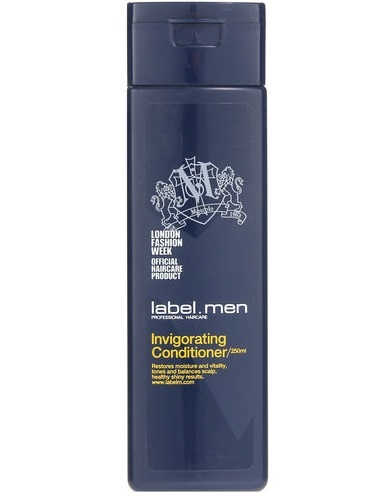 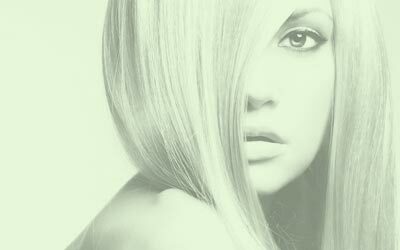 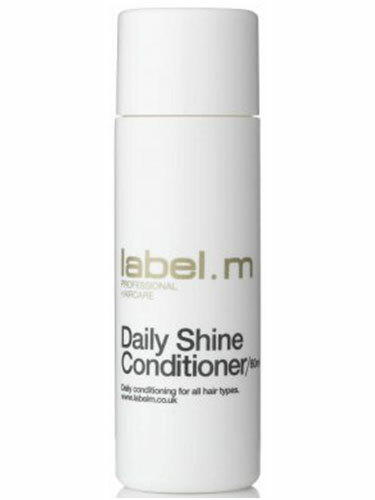 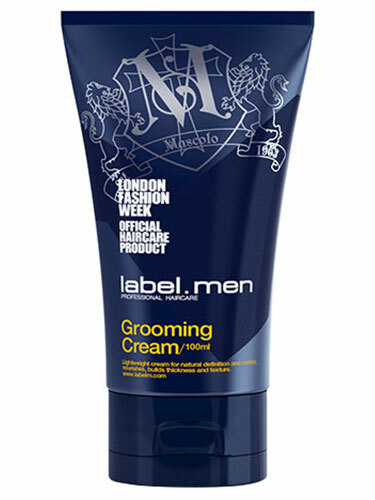 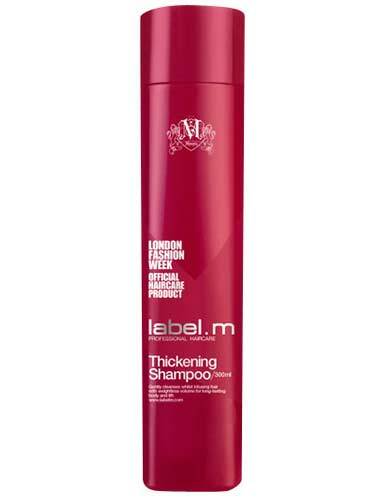 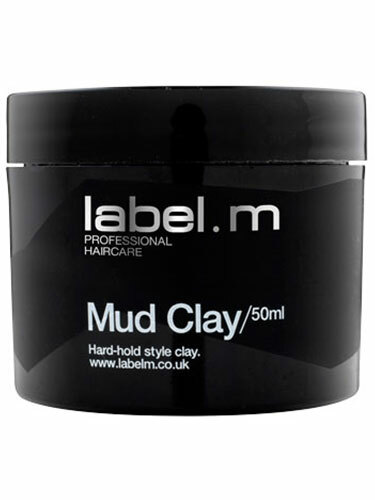 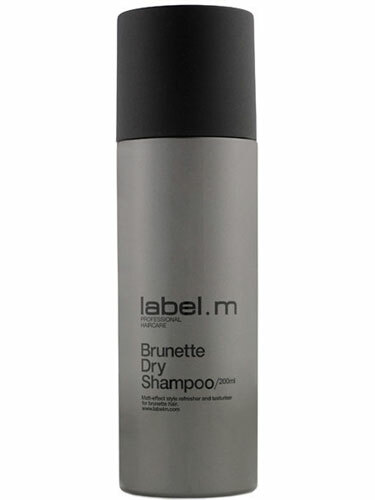 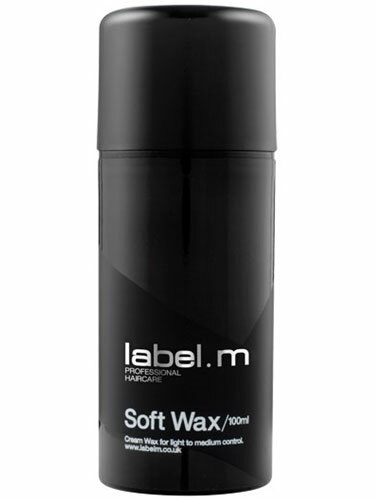 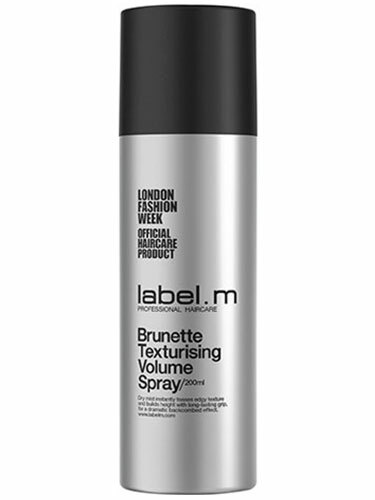 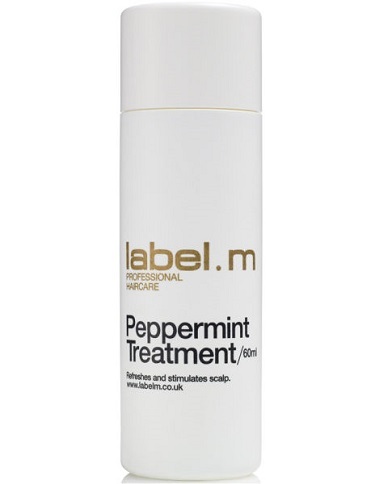 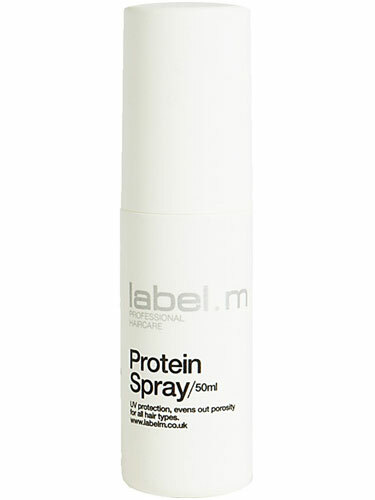 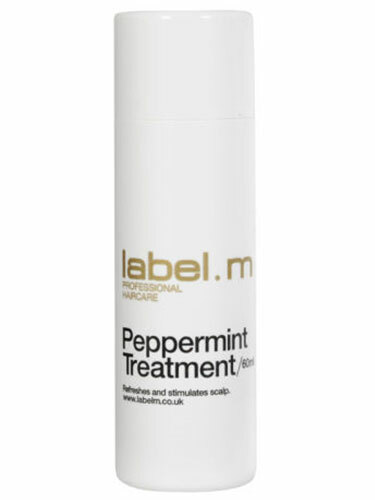 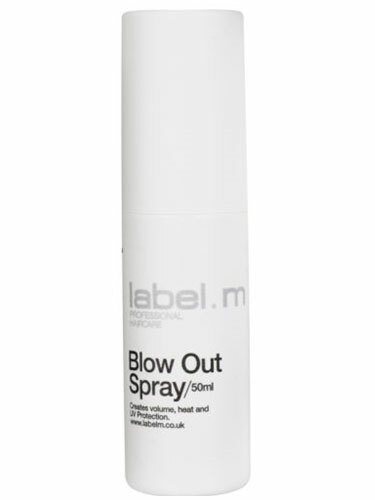 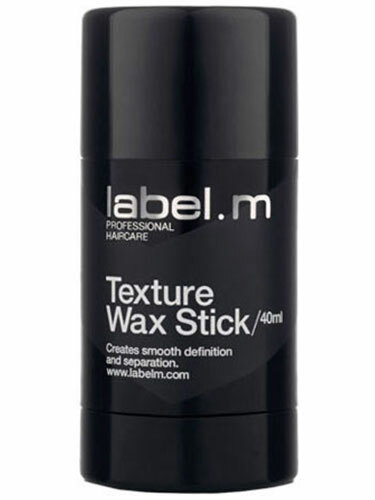 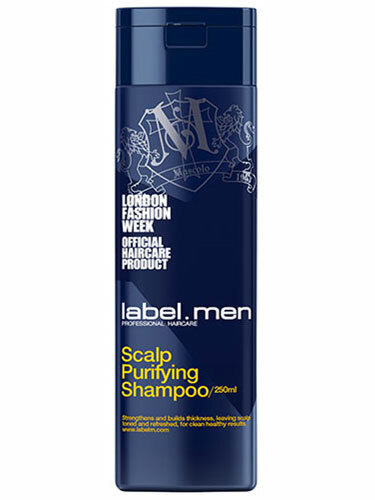 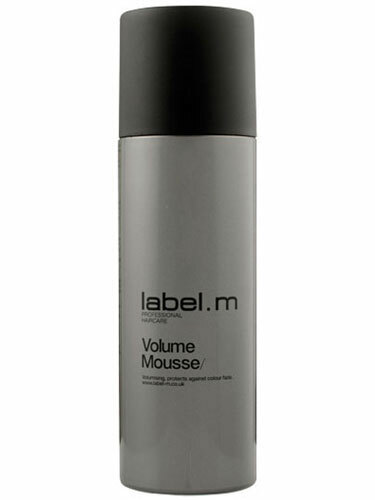 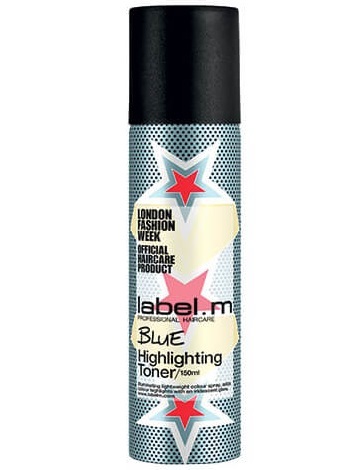 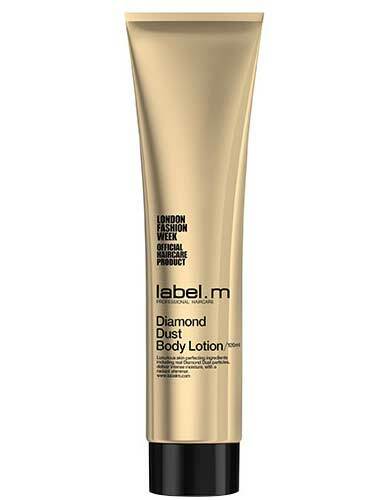 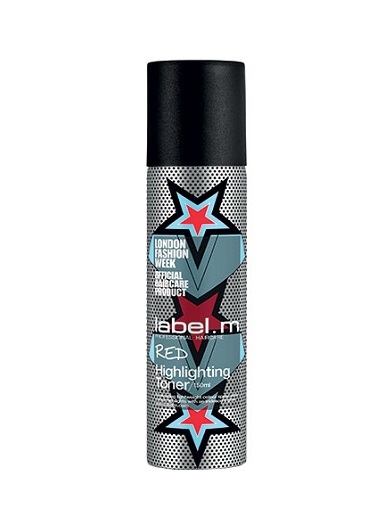 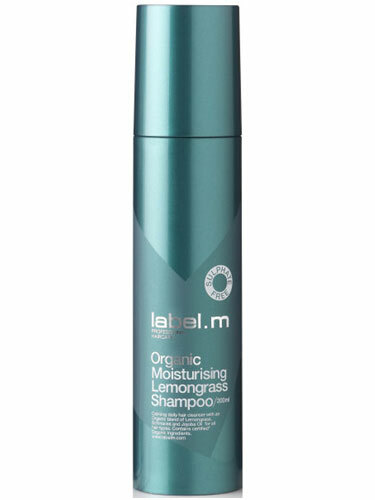 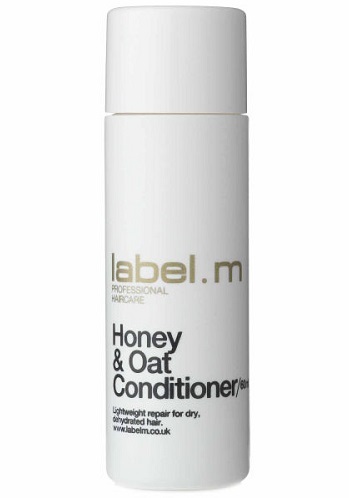 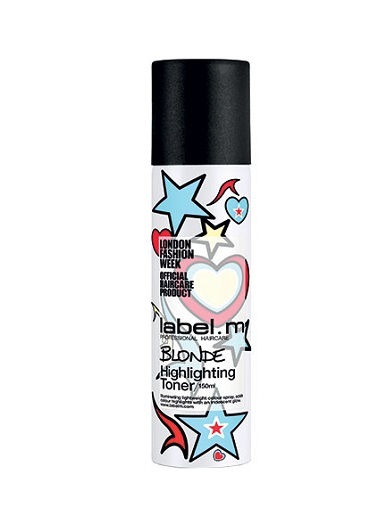 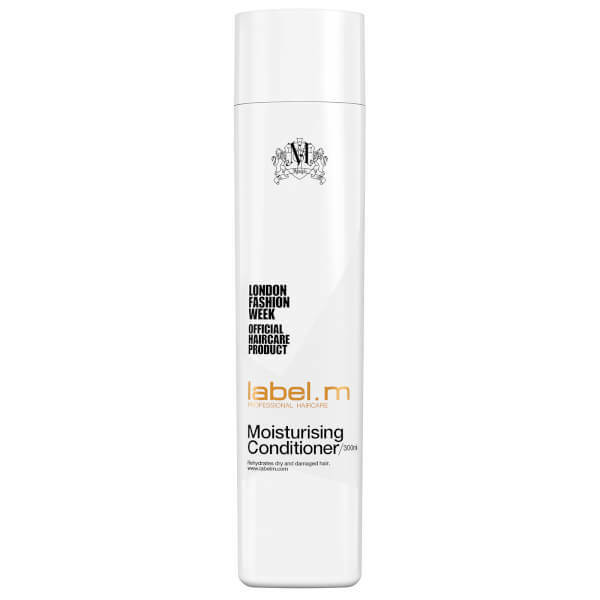 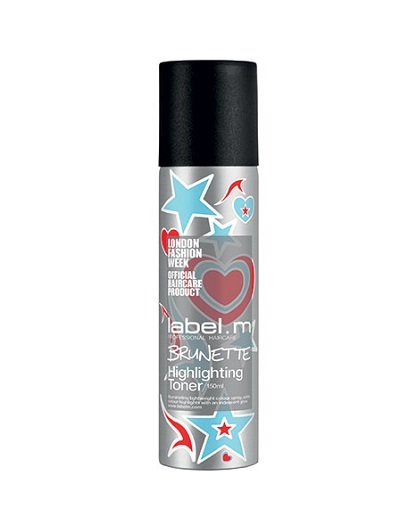 The Label m shampoo is the perfect product to help cleanse, nourish and repair coloured hair. 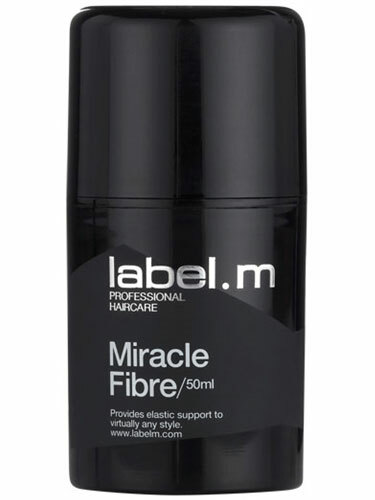 As a Label m stockist, check out the latest Label m straighteners, which straighten your every strand in a flash - saving you precious time.